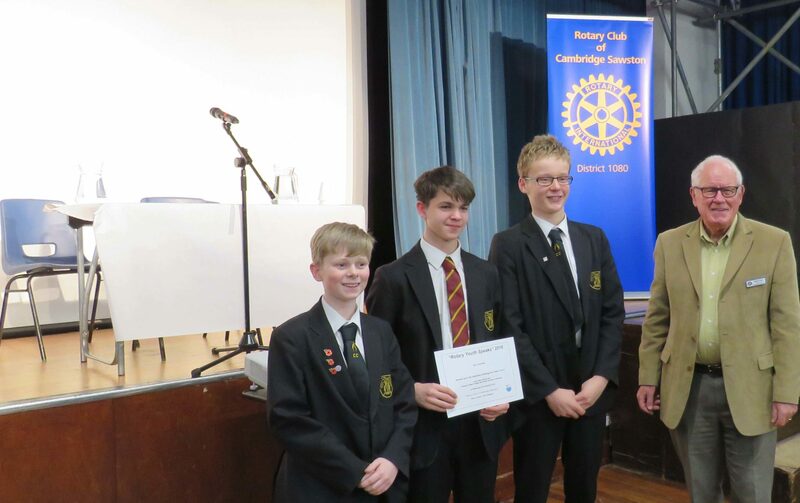 A group of BVC students found their voice on Wednesday evening as they competed in their first ever Rotary public speaking competition. 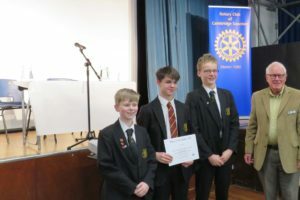 The national Youth Speaks competition is run every year by Rotarians as an initiative to encourage teenagers to speak out and find their voice. 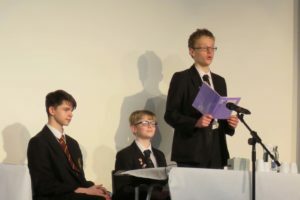 As a keen advocate of student voice, Bassingbourn Viullage College was keen to accept the invitation to take part and had no trouble forming two teams of Year 10 students who were keen to compete. Bea Makower, Katie Cheeseright and Ciara Free spoke on the topic Why feminism is something to be celebrated. 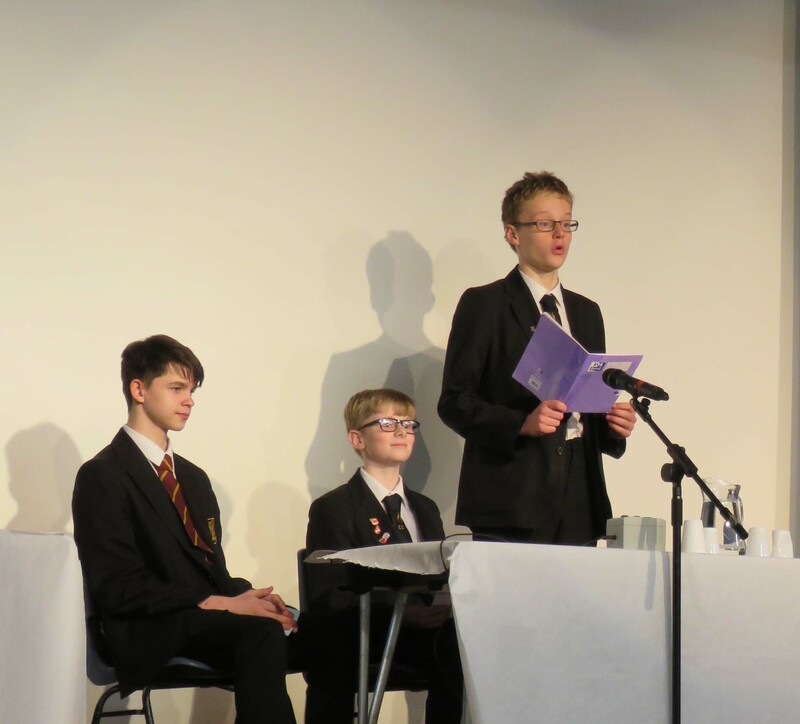 While Jon Cheeseright, Josh Ding and James Clark spoke on the topic Is the modern state education system fit for purpose? 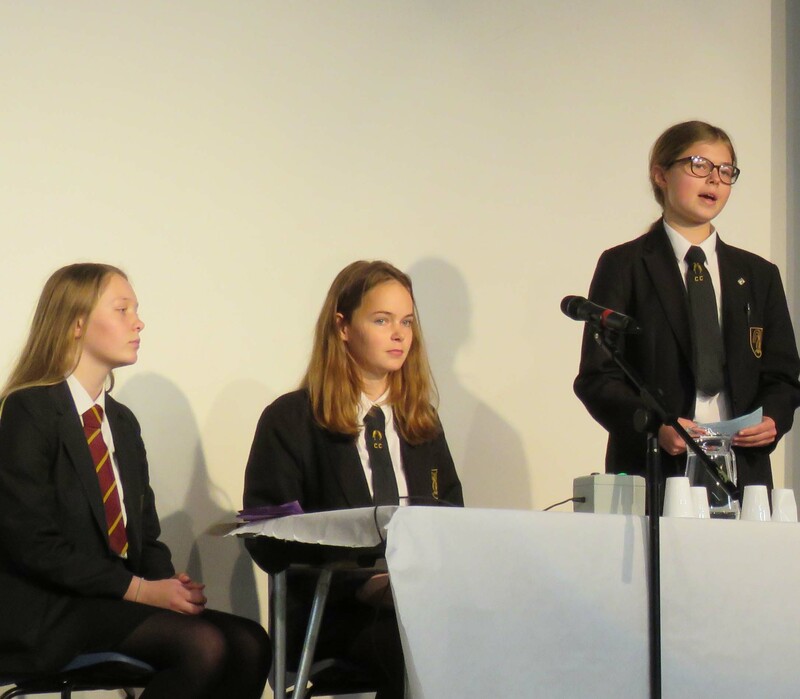 The competition was held at Sawston Village College and attracted teams from The Perse, Bottisham and Sawston Village Colleges with The Perse winning through to the next round which will be held in Cambridge in February. 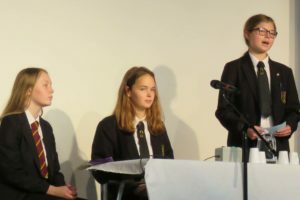 Update: due to the disqualification of the Perse team, Bassingbourn A are now the winners of this heat and will go through to the Cambridge finals in February. Well done girls!